A gentle cleanse, followed by a Cocoa Enzyme Treatment and Rosacea Serum. 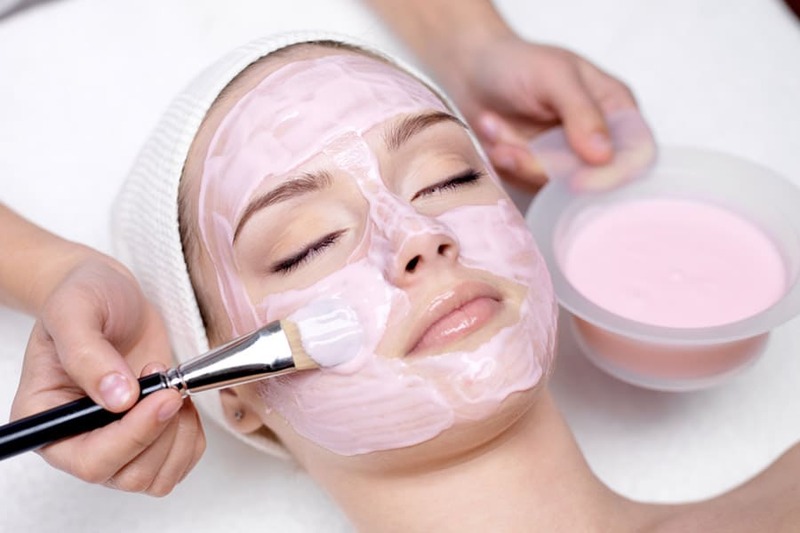 This facial is designed to calm and soothe the inflammation associated with Rosacea. It consists of a gentle cleanse, followed by a Cocoa Enzyme Treatment to exfoliate and calming mask and Rosacea Serum. A gentle healing moisturizer is then applied to finish the treatment.